A big new study out of France suggests that eating organic food may slightly lower your risk of certain cancers — but the findings are far from the final word. Over four-plus years, the study found a lower rate of post-menopausal breast cancer and lymphomas among French people who ate more organic food. But Dr. Jorge Chavarro from the Harvard T.C. Chan School of Public Health and colleagues write in a commentary that for overall health, the benefits of eating even conventionally grown produce still outweigh the risks. “If you look at the evidence overall, and not just at this study," he says, "you're much better off having a healthy diet that includes a variety of fruits and vegetables — even if they do not happen to be organic — than worrying about whether your fruits and vegetables are organic." How would you sum up this French study? What the French investigators find is that people who report consuming more organic foods have a lower risk of cancer overall. When they look at specific cancers, they see lower risk of lymphomas, especially non-Hodgkin's lymphoma, and breast cancer. And what's the research backdrop? We actually know very little about organic foods specifically and how they might relate to cancer risk. We know from crossover trials that if you change from a conventional diet to an organic diet, then the levels of pesticide residues in urine decrease, and when people cross back to eating a conventional diet, urine levels of pesticide residues increase again — which shows very clearly that exposure to pesticides is something that can be decreased by consuming organic diets. That actually gets to the main problem of the study, which is that eating organic foods is very complex behavior — it's not only about eating organic food, but why is it that we choose to eat organic foods? It's related to very important social and economic determinants, and understanding why it is that people are choosing, or are able, to eat organic is as important as documenting whether or not they're eating organic foods. One of the problems of this study is that they don't do that. They did collect information on why people were not consuming organic food, but they didn't try to separate whether the effects are the same if you're not eating organic foods because you don't care or because you cannot afford it. You can imagine that's two very different groups of people. So what would you hope that the take-home here would be? I think there are two important takeaways from this study. One is actually for medical researchers, which is that we should probably be paying more attention to this than we are, that the exposure to pesticide residues through foods may be a more important exposure than we have realized until now. For the public, I think this is definitely interesting and intriguing, but the literature is just starting. This is just the beginning of trying to understand whether or not organic foods may impact health in general and cancer risk in particular. Based on what we know about the potential sources of pesticide residues and residues that you might avoid by consuming organic foods, the balance doesn't break even for the organics. I think you're much better off consuming a healthy diet that includes a variety of fruits and vegetables, even if they're not organic, than deciding to withhold especially fruits and vegetables because they're not organic. The study opens the door to many interesting questions, but it's not going to be the last word on whether organic foods matter for health, and cancer risk in particular. This report was originally published by WBUR. John Krahne received alarming news from his doctor last December. 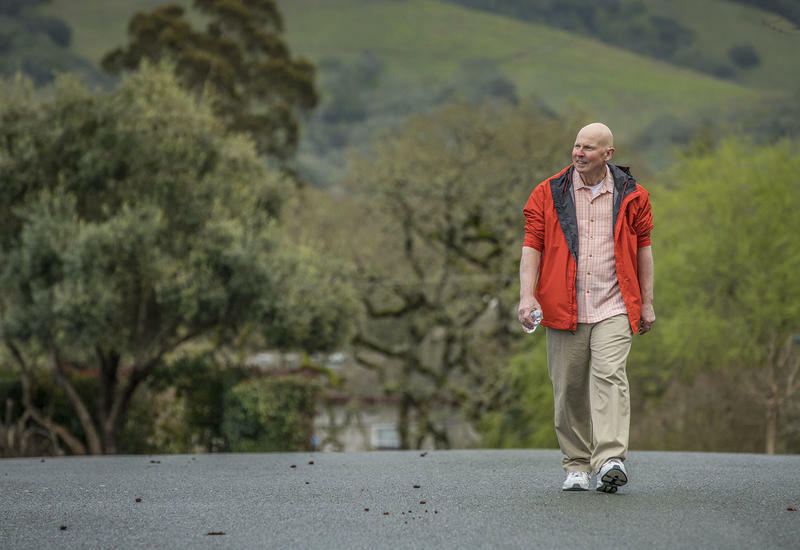 His brain tumors were stable, but his lung tumors had grown noticeably larger. The doctor recommended a drug called Alecensa, which sells for more than $159,000 a year. Medicare would charge Krahne a $3,200 copay in December, then another $3,200 in January, as a new year of coverage kicked in. 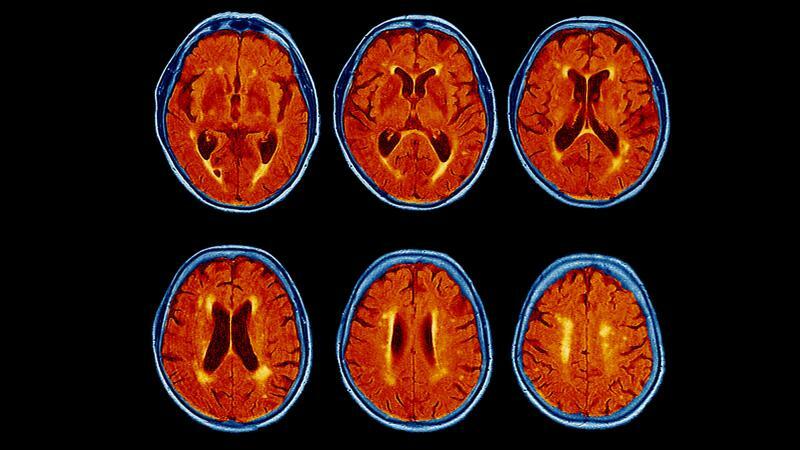 Scientists are hoping that a single drug can treat two devastating brain diseases: Parkinson's and Alzheimer's. 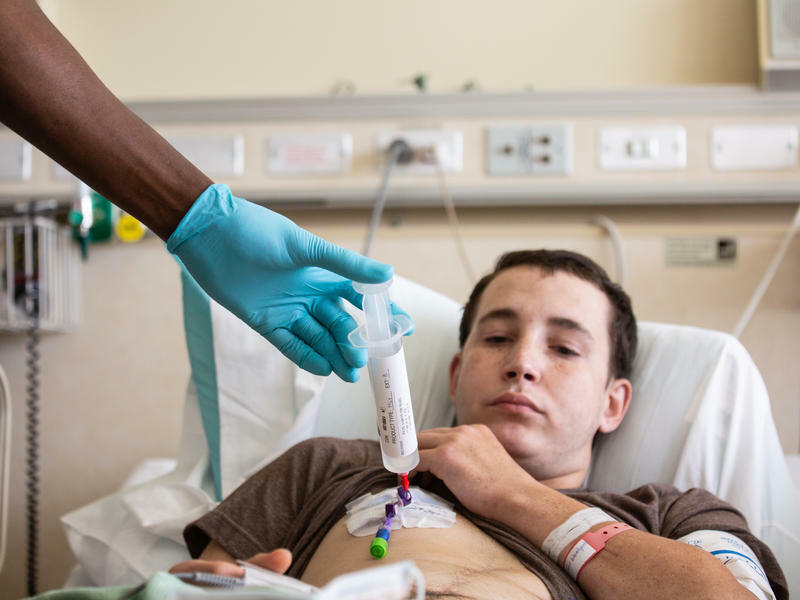 The drug is nilotinib, which is approved to treat a form of leukemia.